Friends of the Jones Library System News: Love Was Atticus… TONIGHT! TONIGHT, Tuesday, March 12, 7pm in the Woodbury Room of the Jones Library! 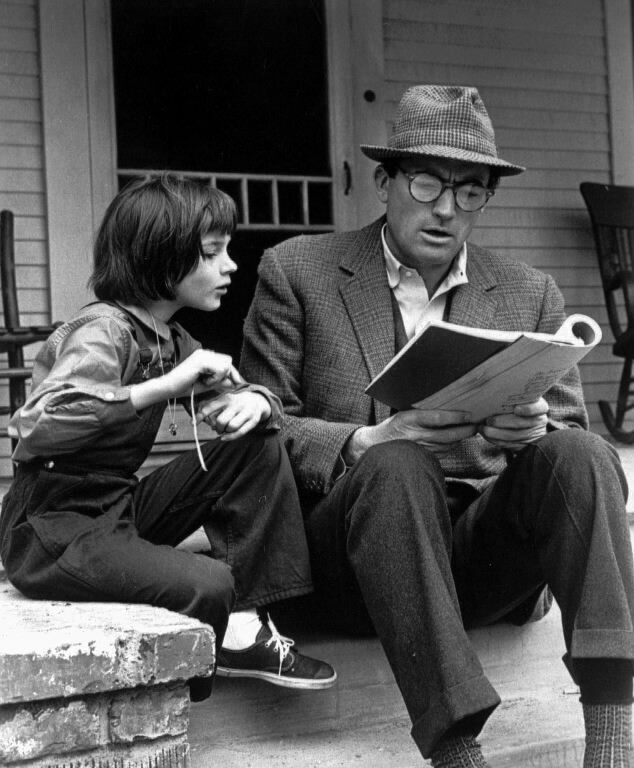 Join us for an exploration of Harper Lee’s To Kill a Mockingbird, led by Michael Lawrence-Riddell, English teacher at the Amherst Regional Middle School, before its screening at the Amherst Cinema on March 19th at 7pm (advance tickets recommended). 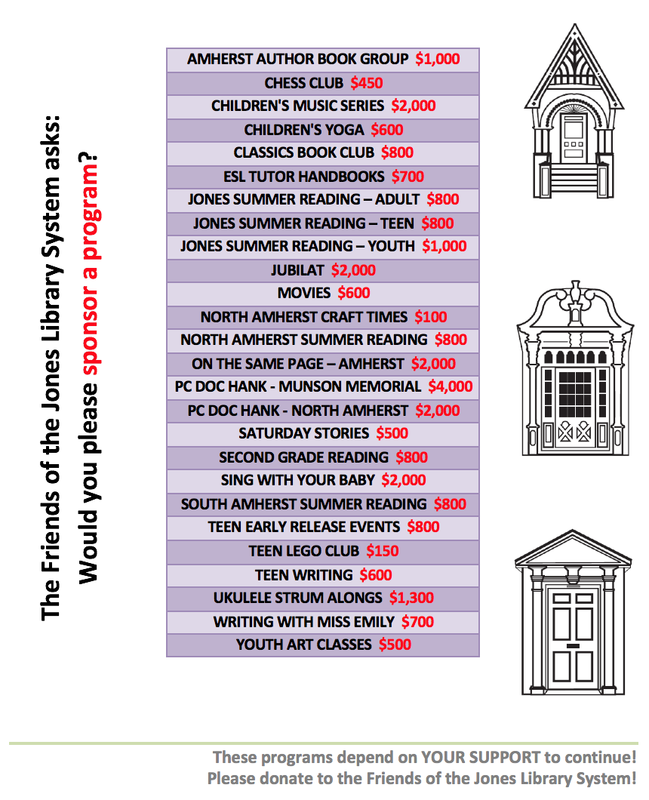 This program is the second in the “Books into Films” series co-sponsored by the Jones Library, the Amherst Cinema and the Amherst BID.